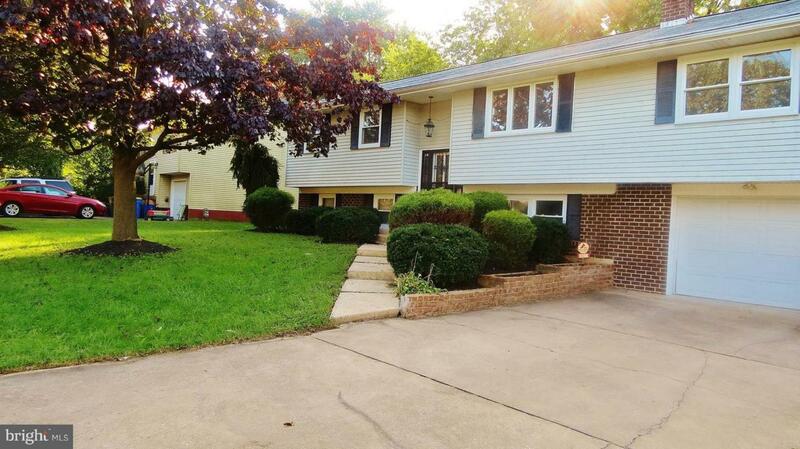 Wonderful split foyer in Penn Oaks neighborhood, come check out this beautiful home in Central School District. 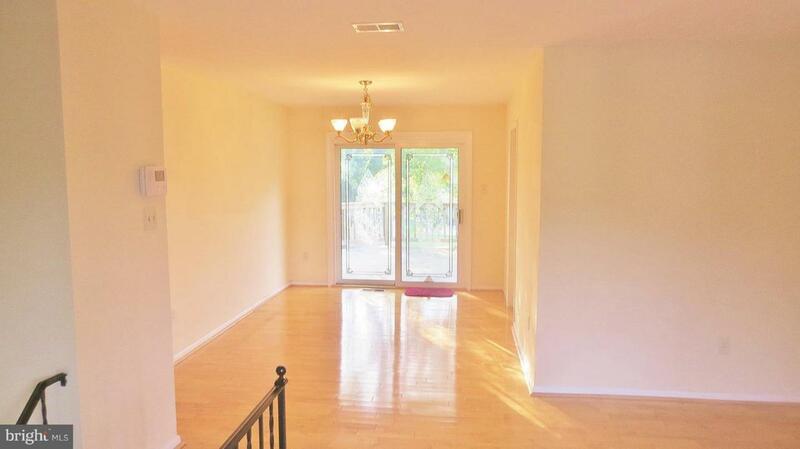 The home boasts 4 bedrooms with a beautifully redone main bathroom. 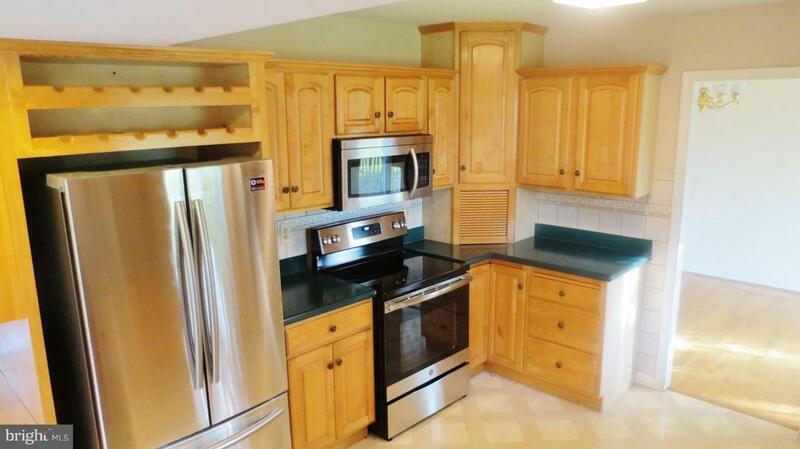 A great kitchen perfect for the chef in the family with tons of wonderful cabinets and plenty of counter space. 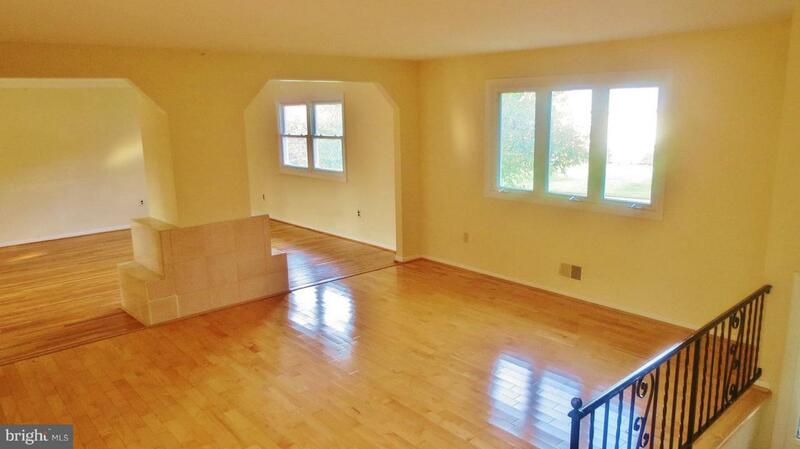 There is tons of space for hanging out whether you are on the main floor in the large family room/living room or you cozy up next to the fire in the basement. Outside you will find the perfect yard to play in with both a deck and covered patio. Listing courtesy of Iron Valley Real Estate Of York County.